Our delicious and healthy products are proudly brought to you by the Almond People. 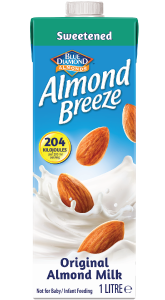 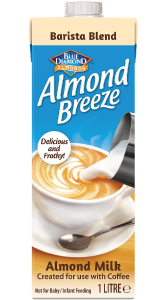 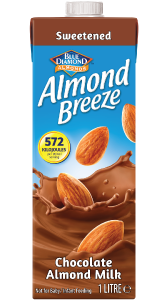 Our finest, California grown almonds are used for our great tasting, dairy alternative Almond Breeze Almond Milk and our irresistible Blue Diamond Almonds. The health benefits and versatility of almonds make our products a household favourite.